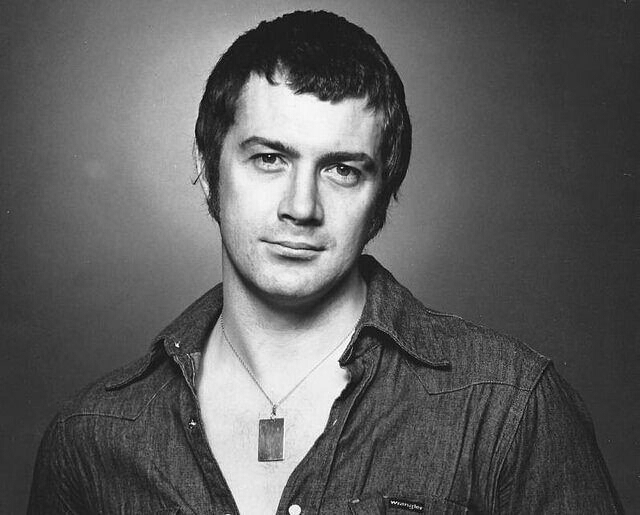 #296....."LEWIS COLLINS" - BODIE 3.7 . you'll never walk alone ! It is essential that i include this Lewis image because 1:- it is my upmost favourite picture of him EVER, 2:- he looks unbelievably GORGEOUS and 3:- i really need to look at it today. It is my favourite image of him and it's the one picture that i turn to whenever i need a look at the man....there is something about this image that i put right at the top. Thankyou for looking and commenting.